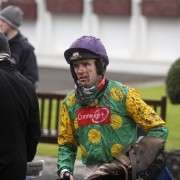 Of all of the decisions that Ruby Walsh has ever had to make, I can only imagine that this year's Grand National will be the biggest. Does he ride Seabass for his father and trainer, Ted Walsh, or not? It seems straightforward, Seabass has a staggering seven consecutive wins under his belt, he's been given a winning weight of 10-12 and could genuinely win the 2012 Grand National. 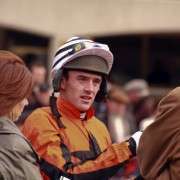 Ruby could emulate the success that both of them had in 2000 with Papillion and he could scoop his third Grand National win. 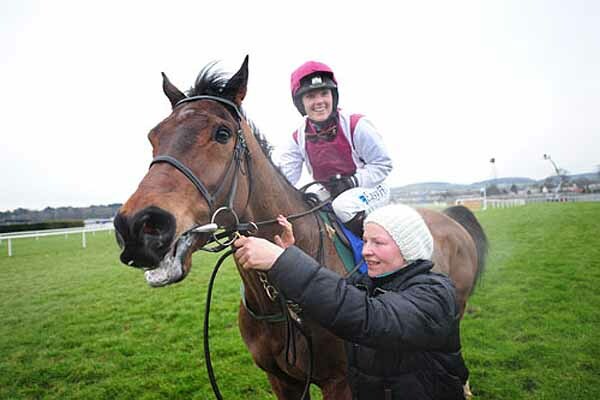 But nothing is that easy though and if he opts for Seabass he would almost certainly deny his sister Katie her first ever Grand National ride. 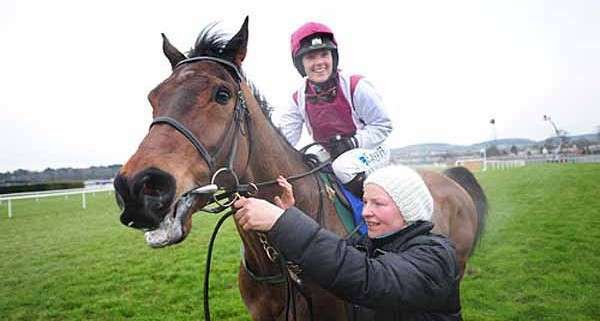 Katie has ridden Seabass to two wins this season and was expected to be in the saddle again. But now Ruby must decide whether to partner another of Irish champion trainer Mullins’ team or keep it in the family on father Ted’s charge. 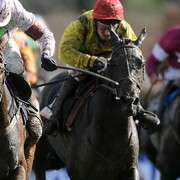 It is most definitely not an enviable position to be in and ultimately Seabass is not the only horse that can win the Grand National. 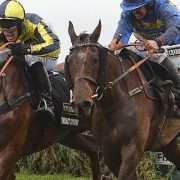 Anything can happen on the day – we've seen 100/1 horses romp home and favourites fall at the last hurdle. 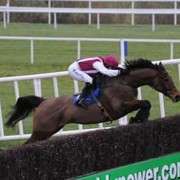 We've seen fantastic horses being brought down by fallers and the most unlikely make a fortune for punters over the years. So maybe Ruby will take his chances elsewhere and brother and sister can go head-to-head on April 14th? Trainer Ted Walsh said “We’ll have to wait and see who rides him. I’m waiting to see what Ruby wants to do and we’ll go from there. 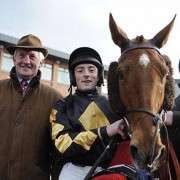 I don’t know why everyone assumed he would be riding the horse that was favourite (Prince De Beauchene), he might have wanted to ride Willie’s other horse that won the Thyestes Chase (On His Own).